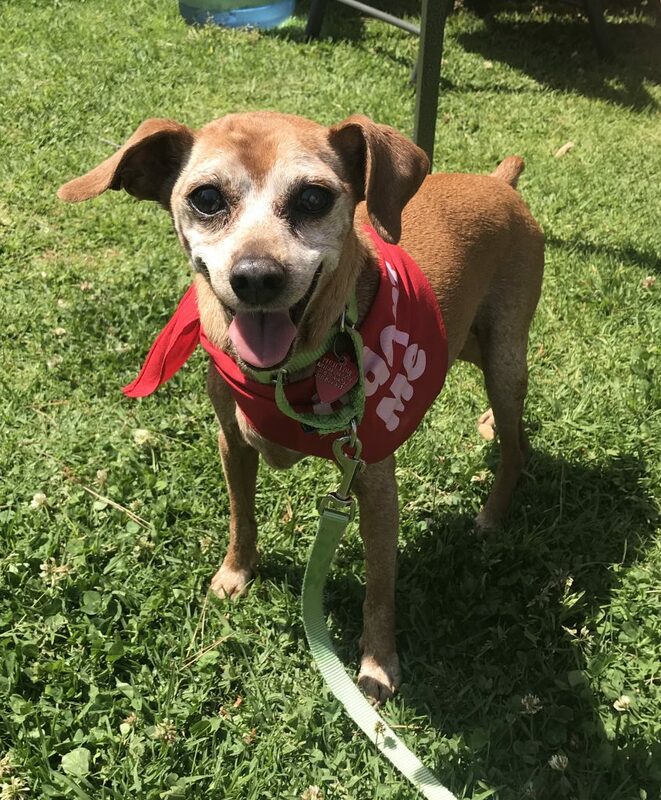 Nubi was surrendered to South LA Shelter by his elderly owners who both have cancer and can no longer care for him. He is 16 and this tragic family story didn’t need to be even sadder by ending in a cold shelter so we pulled him to safety. He is active for 16 and although a little unsure about the changes, he’s adjusting well. We are waiting for blood work results but so far he looks pretty healthy for his age. He likes other dogs and has a nice lower energy level but can definitely keep up on walks.